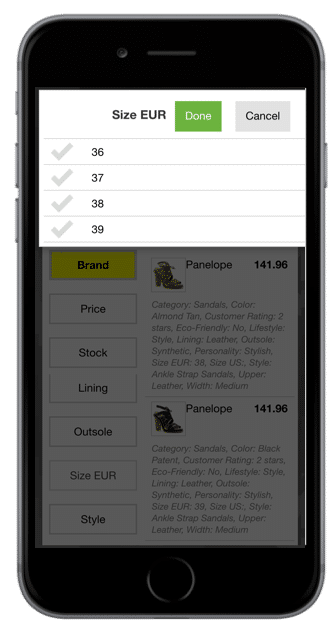 What is Openbravo Commerce Suite ? How much does Openbravo Commerce Suite cost ? 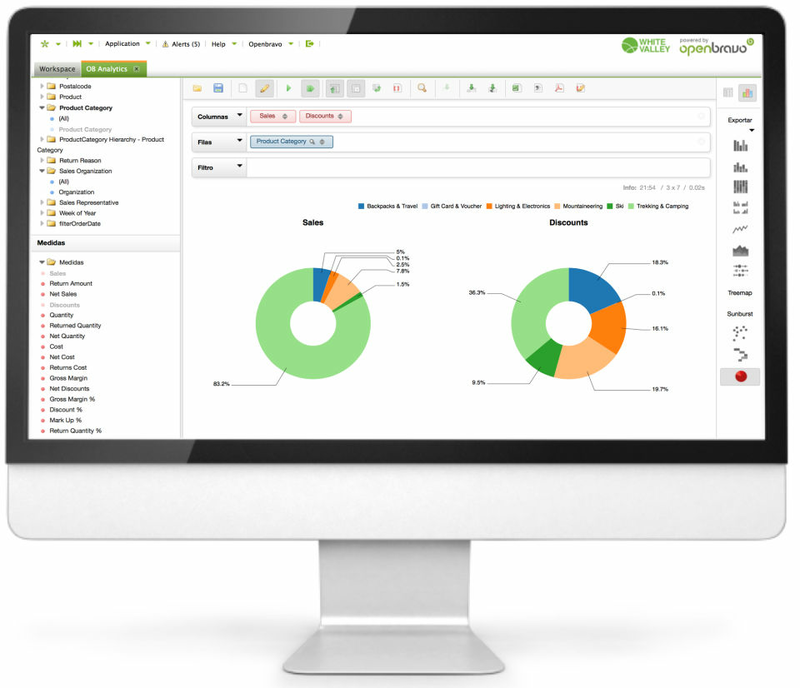 The pricing for Openbravo Commerce Suite starts at $815.0 per month. 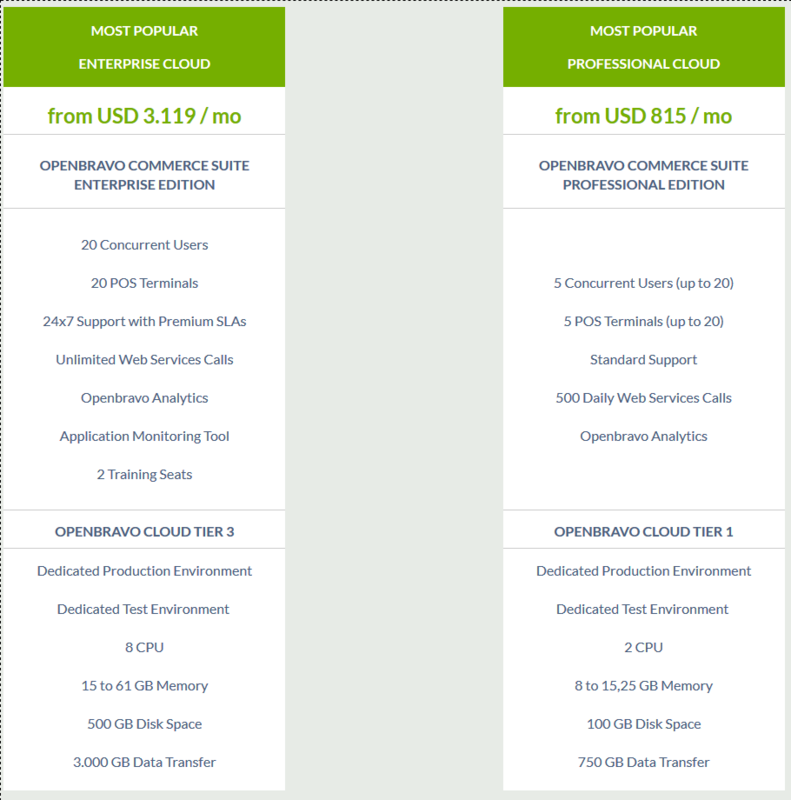 Openbravo Commerce Suite has 2 different plans such as - Professional Cloud at $815.0 per month and Enterprise Cloud at $3119.0 per month. Pros: It is great, truly a very useful and reliable tool, its management of reports added to its comfortable and intuitive interface makes it unnecessary to train much of it. Pros: Openbravo is a perfect fit for most of the Retail Business. It integrates all the platforms namely Online, Offline & Mobile to provide a seamless experience to the end user. 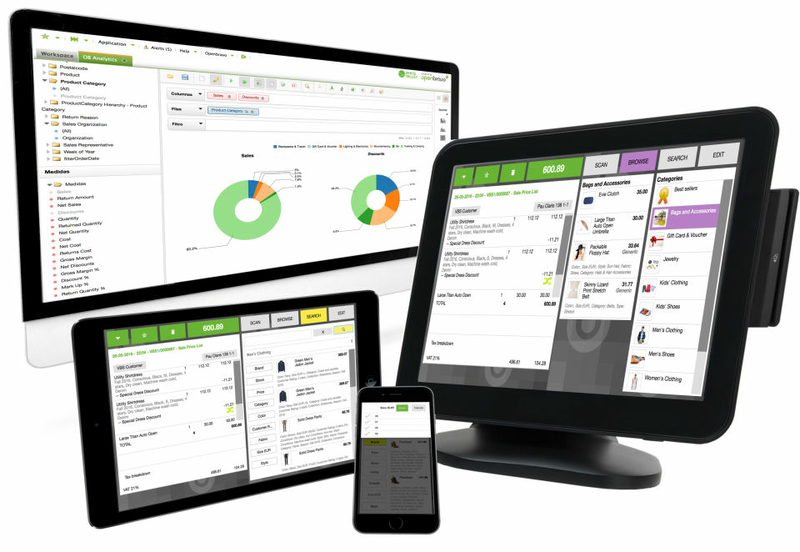 We have partnered with Exceloid - A Consulting company, highly specialized in Openbravo technologies has customized the ERP for our Retail & Apparel Business. Cons: The UI is somewhat not so attractive when compared to other ERPs. Though this can be customized to some extent, nothing like a stock UI redesign. Cons: Functional footprint is still growing, but fast :-). Best would be to couple it with your legacy finsancial system so that any local fiscal/legal requirement is covered. They do have already several connectors to diferent legacy systems. Overall: Operating our company in a very easy but effective way and for a very reasonable price. Cons: Not so well-known as other ERP so customers often prefer to be on the safe side. Overall: I helped one customer to select an ERP to replace their old home-developed one. The alternatives included mostly commercial suites such as Microsoft Navision. Although the customer was initially reluctant to use an open source product, they changed their mind when they saw other running settings, the professional support services available from Openbravo and their partners and the big flexilibity of the product. It is a product with hundreds of existing customers all around the world and with a big community of developers supporting it. Recommendations to other buyers: Trust on them, they are serious and very professional. 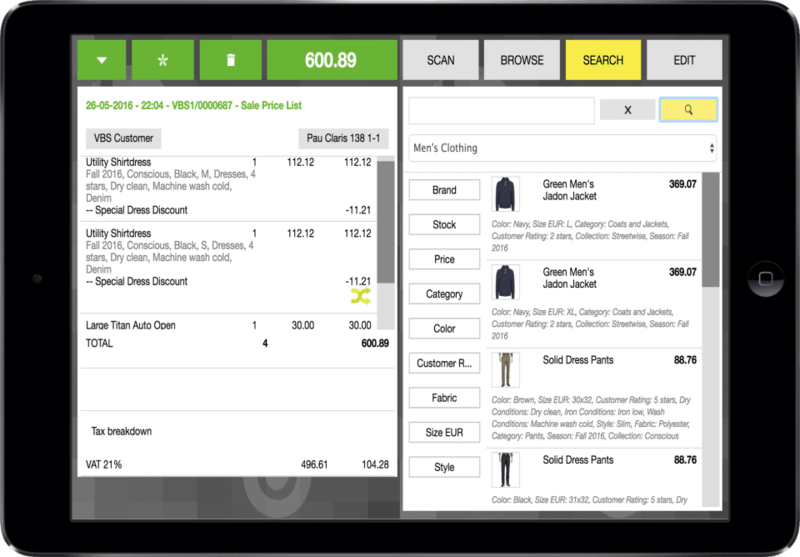 Comments: Openbravo un-doubt the best product in the market, it has fastest sync rate between ERP and POS Terminal. 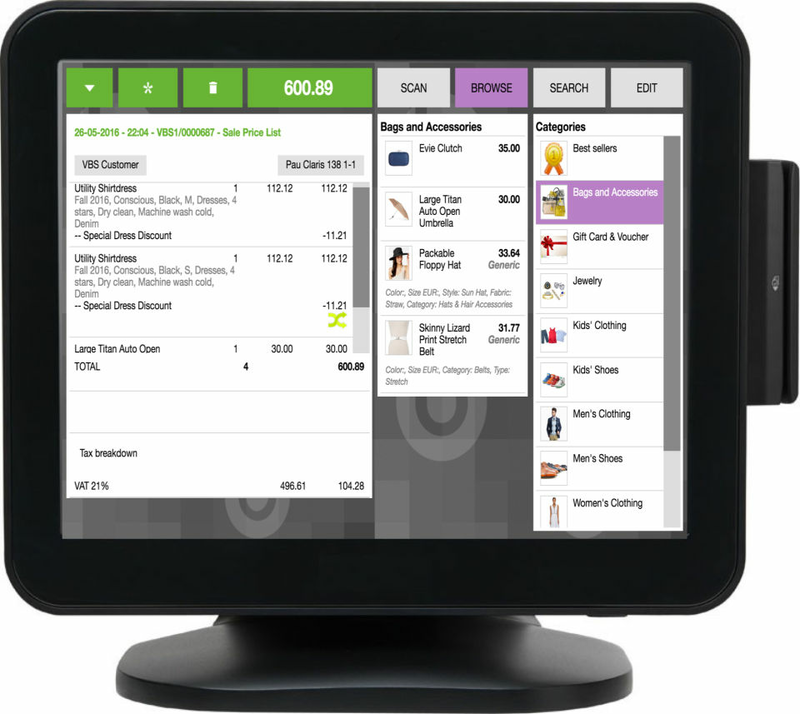 It has complete Omni-Channel concept and works on any device. Companies can make all stores server free with this.